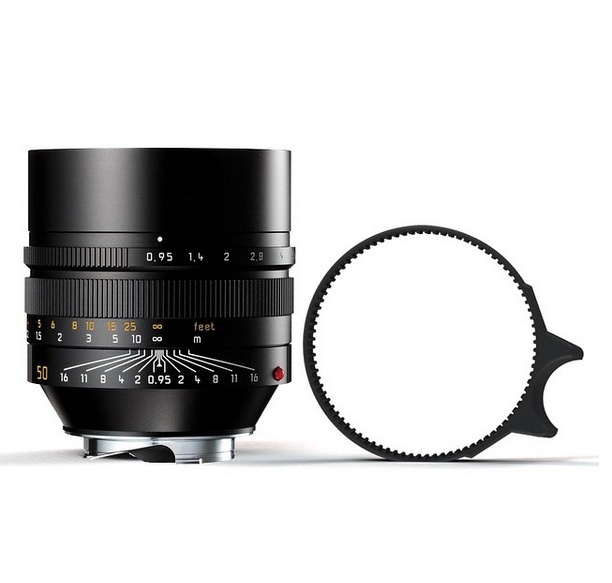 Early Helios-44 – aperture with 13 blades of aperture! 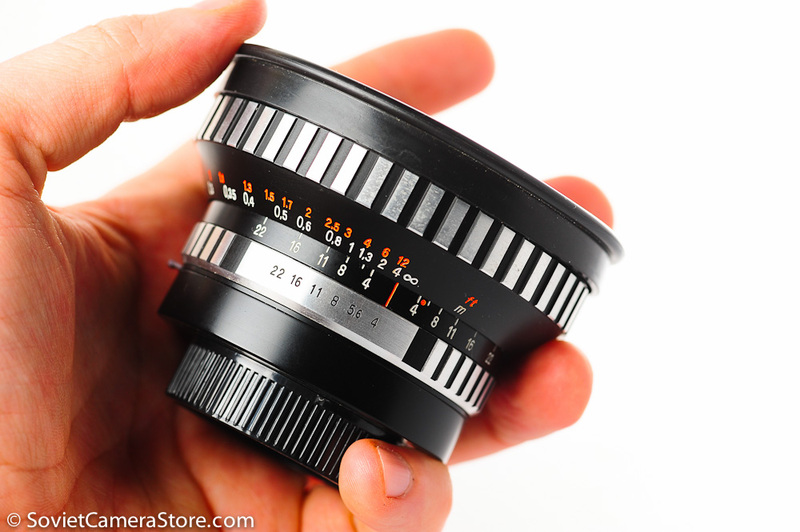 This is an early copy of Carl Zeiss Biotar 5,8cm f/2.0. silver barrel, m39 ZTM, still 13 blades of aperture! 13 blades of aperture translates into nice organic bokeh on any aperture – much better then the later eight and six blades Helioses. 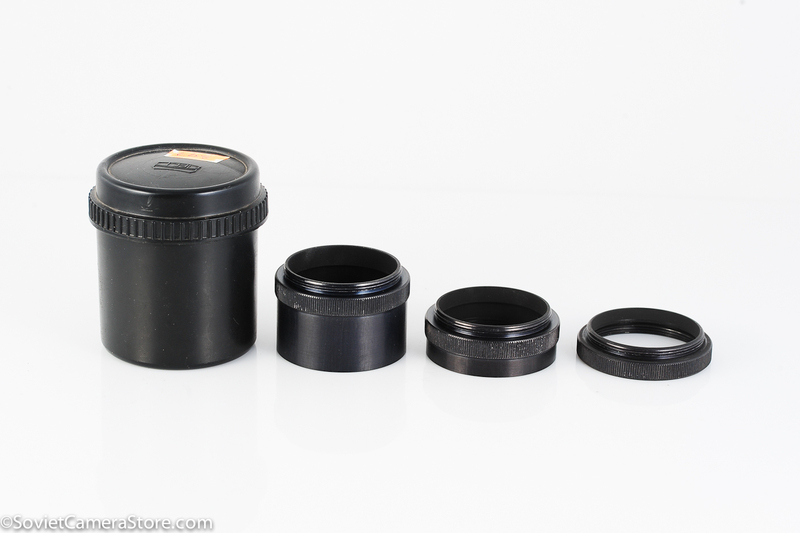 The lens s/n 0210714 is in very good to excellent condition! 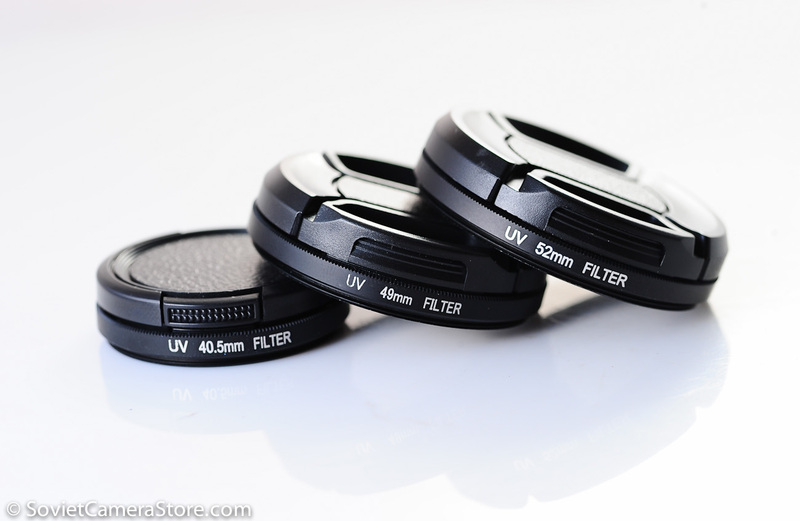 Lens barrel has few visible signs of normal use/age. Might have few light wipe marks / few internal dust particles may also be present, but will not have any effect on photos. 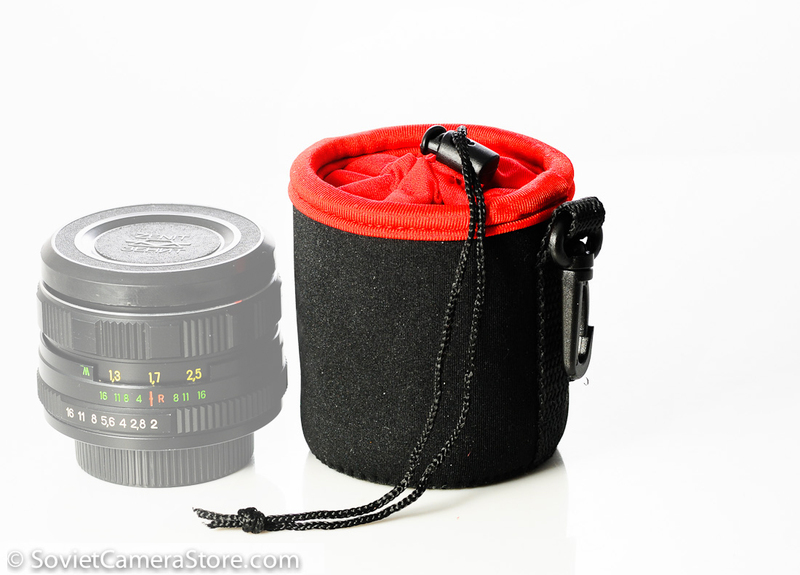 Comes with both lens caps + m39 to m42 step-up ring. 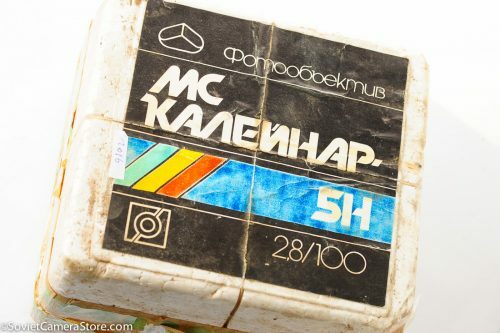 MC Carl Zeiss Jena DDR Flektogon 35mm f/2.4 – HOT HOT HOT!